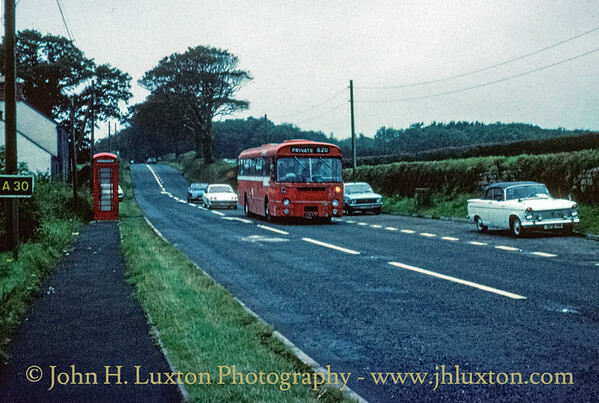 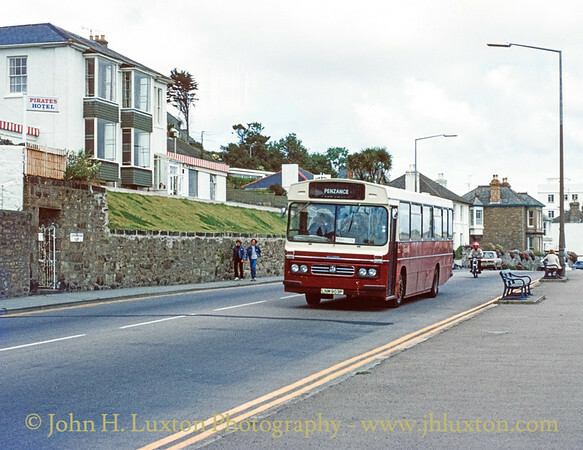 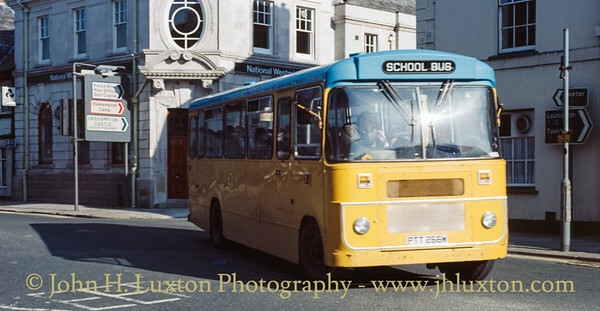 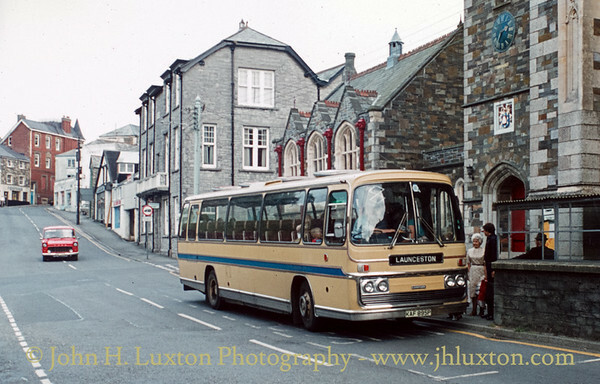 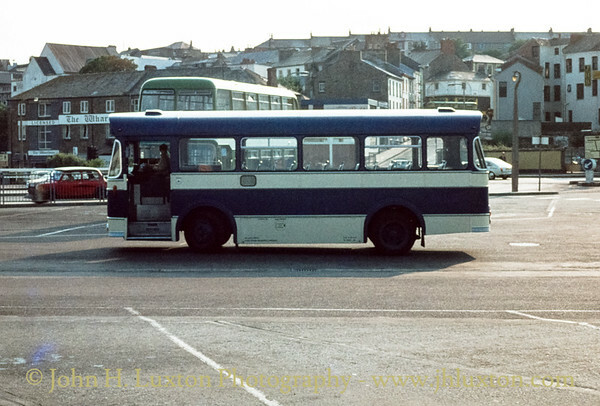 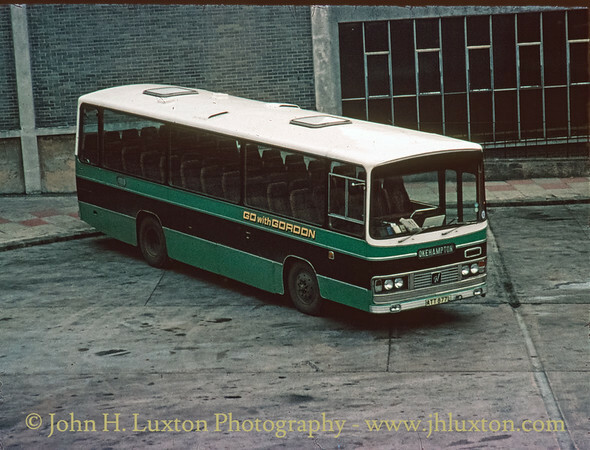 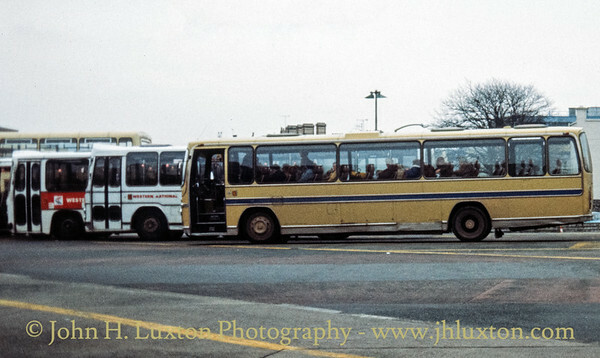 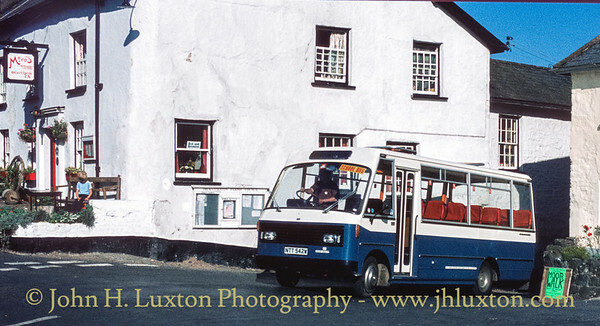 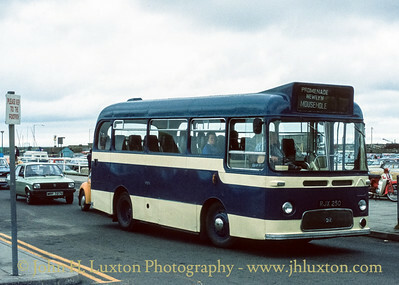 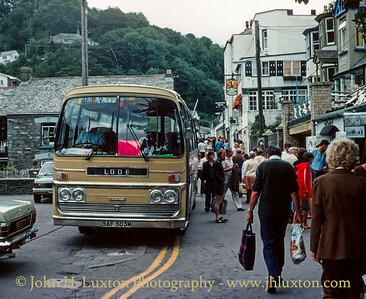 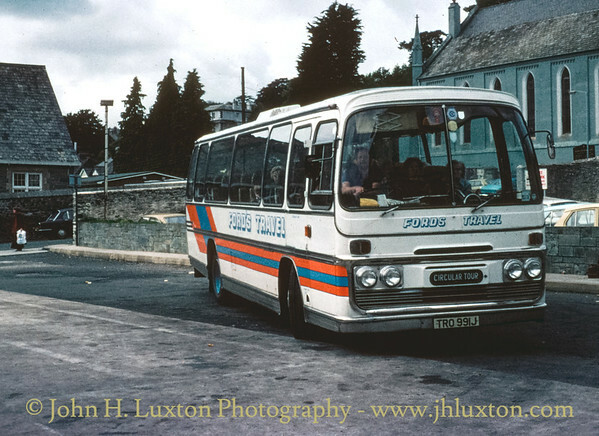 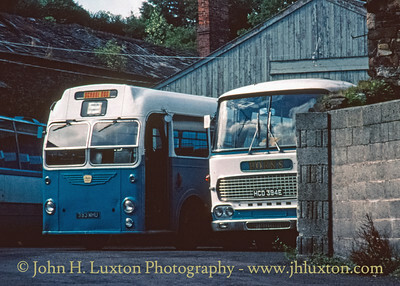 A Bristol LHS operating for Havey's of Mousehole seen at Penzance Bus Station seen on July 12, 1979. 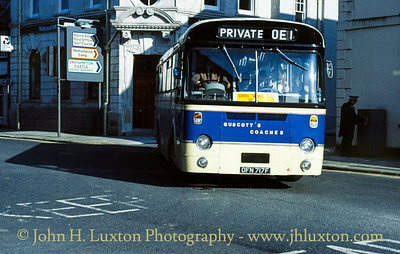 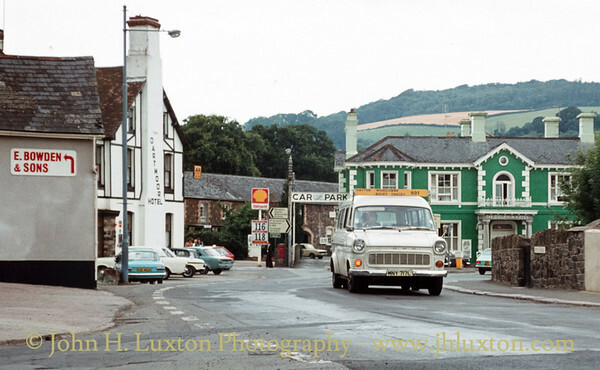 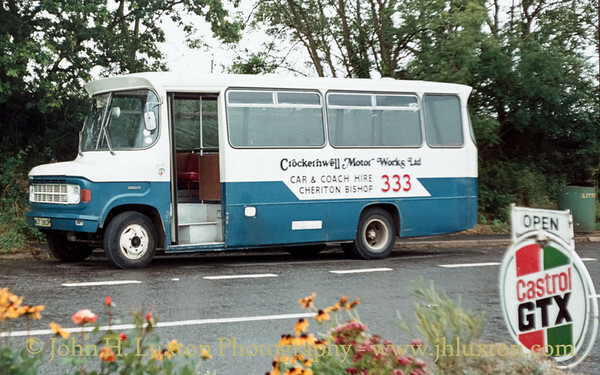 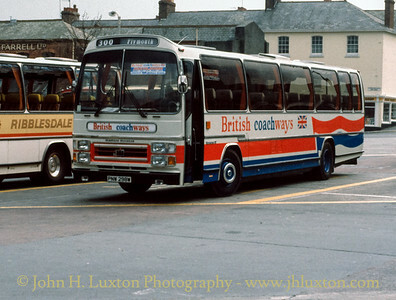 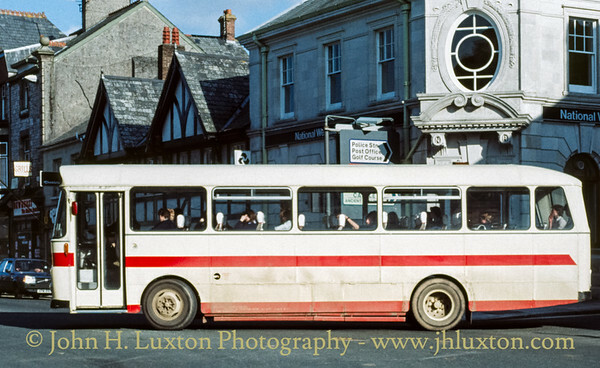 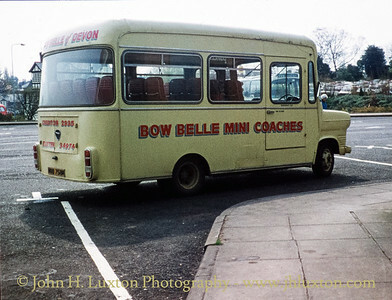 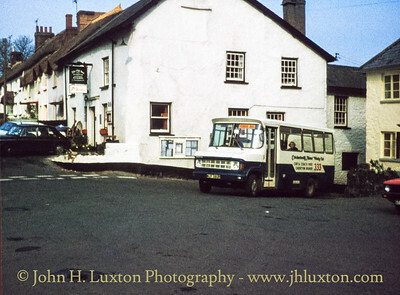 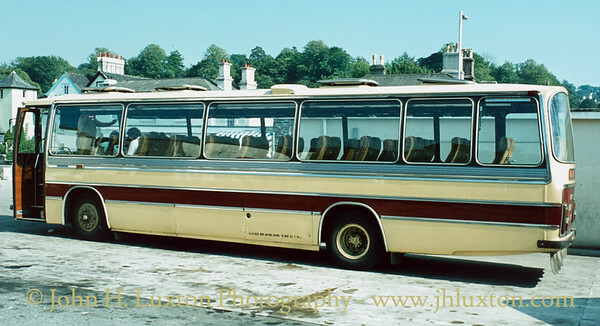 Heard's Coaches of Bideford used the former Bideford, Westward Ho! 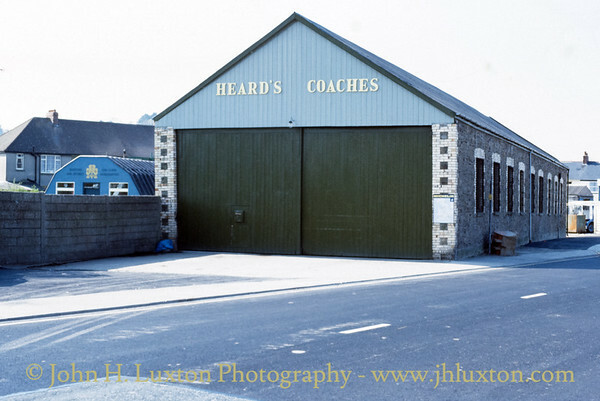 and Appledore Railway Kingsley Road carraige shed as a depot. 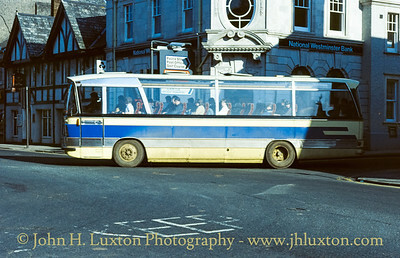 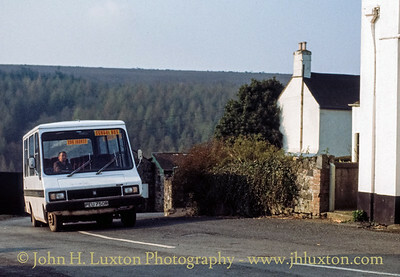 It is seen here in 1982. 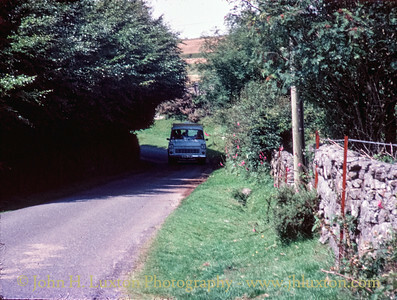 The railway closed in 1917.